Bench Scales, Counting Scales, Floor Scales, and more! We have a wide variety of rentals by the day, week, or month, or even lease-to-own. 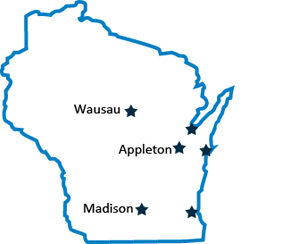 Each of our skilled technicians is highly trained and available 24 hour a days, 7 day a week. We can help with everything from basic batching routines to custom PC based software development. 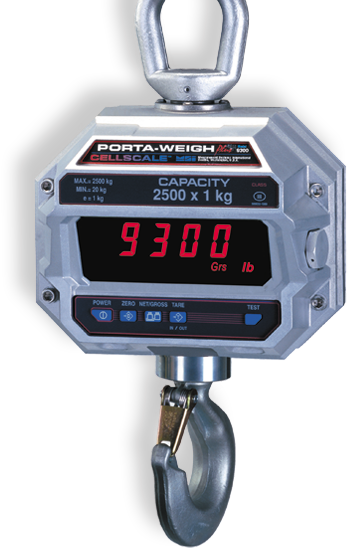 If you are unable to find a weighing device solution, we offer custom design and fabrication services. 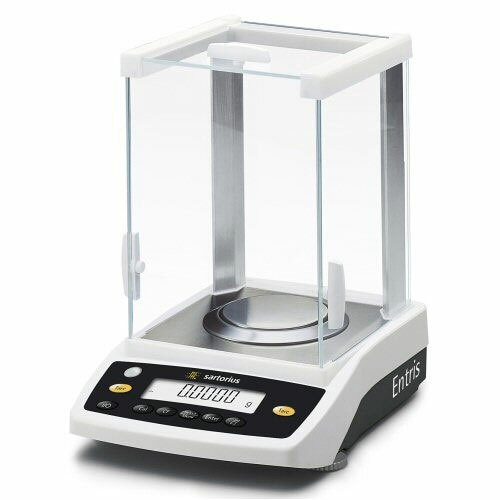 Get the reliability and quality of a Sartorius balance, but only pay for the features you really need. The new Entris® has been specially designed to deliver effective and reliable weighing results in your daily work. The easy and clearly structured user interface, the logical key assignment and excellent readability are ideal features for error-free operation. Get the best value for your money, without compromising precision and reliability. 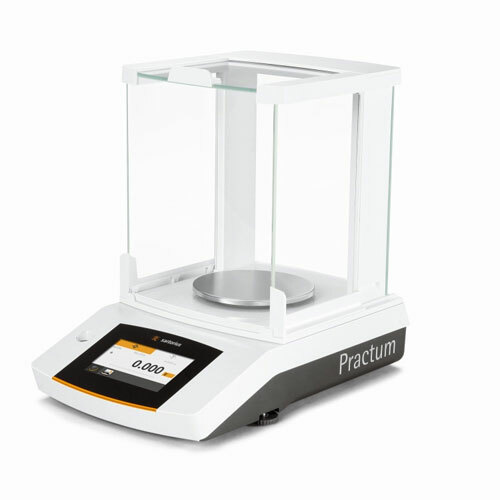 Developed and designed in Germany, the Practum provides consistent readings and excellent repeatability. Practum has everything you need for standard weighing. Secura gives you the security and peace of mind of knowing that you have done everything right. 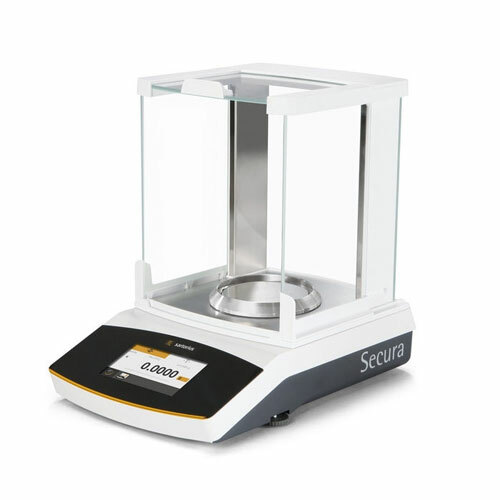 Besides providing highly accurate weighing results and operating convenience, Secura also features built-in protection systems for complete reliability and regulatory compliance the safe and secure way. 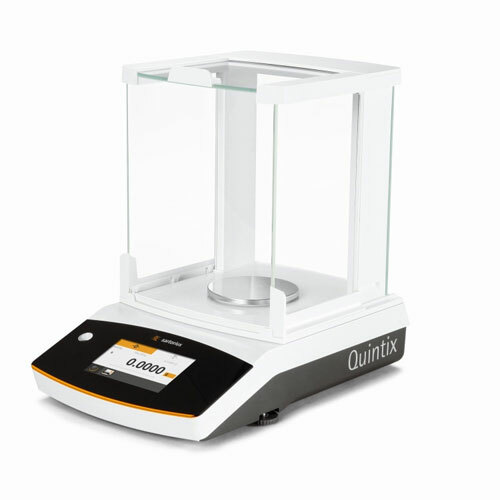 The Sartorius Quintix® sets new benchmarks in every aspect for standard lab balances. Features such as fully automatic internal adjustment, direct data transfer, ergonomic style and, above all, the entirely new touch screen user interface with built-in application programs make your workflow much more efficient. Director of Product Conformance Hentzen Coatings, Inc.